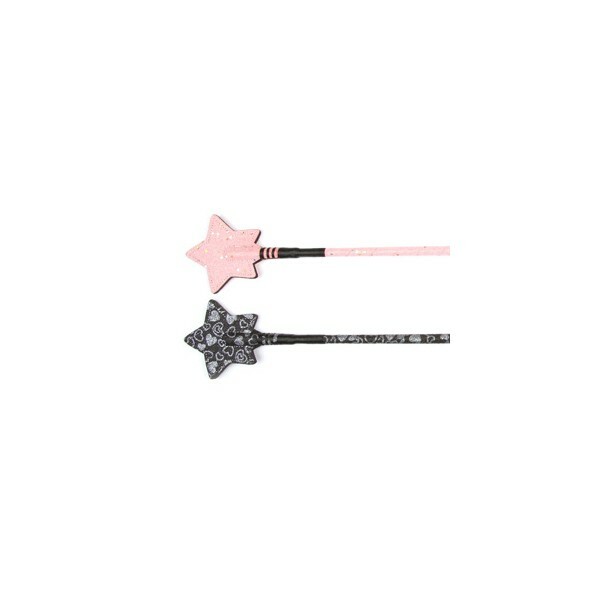 HySCHOOL Glitter Star Riding Whip is bright, sparkly and glittery! This star design whip is great to add a bit of fun to your riding. There are currently no questions for HySCHOOL Glitter Star Riding Whip - be the first to ask one!